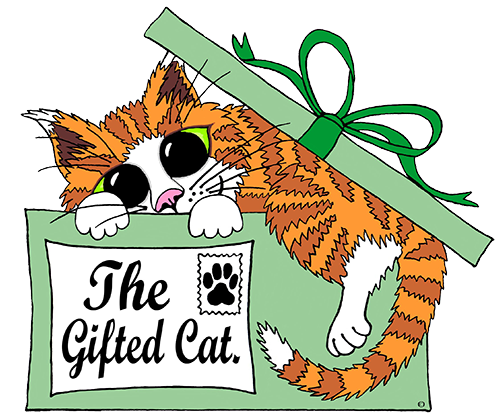 The Gifted Cat is a genuine cat loving, family run business, rather than being part of a franchise. 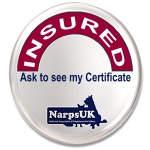 We are fully insured, CRB checked and NARPS registered cat sitters, working within the Coventry area providing loving and expert care for your cats while you are away or at work. 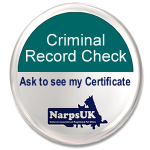 We are ‘owned’ by seven very loved and spoiled cats – Toby, Buffy, Rosie, Jasper, Oscar Bear, Oliver and our youngest Merlin, who is trying to rule the household. The Gifted Cat also design and create bespoke, purrsonalised gifts for cat lovers. We lovingly craft our gifts in-house, most by hand and guarantee you will find nothing to compare. Nearly all our gifts are unique and made with extreme care and love. They are popular the world over and we hope you can find something you love amongst our collection. 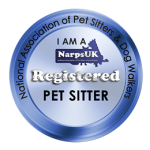 Read more about our team and our very treasured cats, and why we can offer you the very best cat sitting service. Cats adore being at home surrounded by familiar comforts, so when you go on away, allow us to care for your cats in your home. Vist our Etsy shop to purruse our range of purrfect gifts for cat lovers, including our famous DupliCats. I needed my cat Alfie looking after as I was going away for the week. Alfie is a nervous cat but after only one visit he was happy with Nicola looking after him. I received updated texts a pictures whilst I was away and could see how relaxed and happy Alfie was. Nicola and Richard did an excellent job pet sitting my 5 cats recently. Plenty of time spent with the cats playing, which one Tallulah, particularly likes. 2 of my cats were rescues just arrived from Athens the week before, and I appreciated the daily updates by e-mail. These lovely people have just cared for our little man, Warwick, while we were on holiday. We were sent updates with photos daily which was very reassuring. He was very content on our return and he had received a pampering brush and had been left a feather toy!